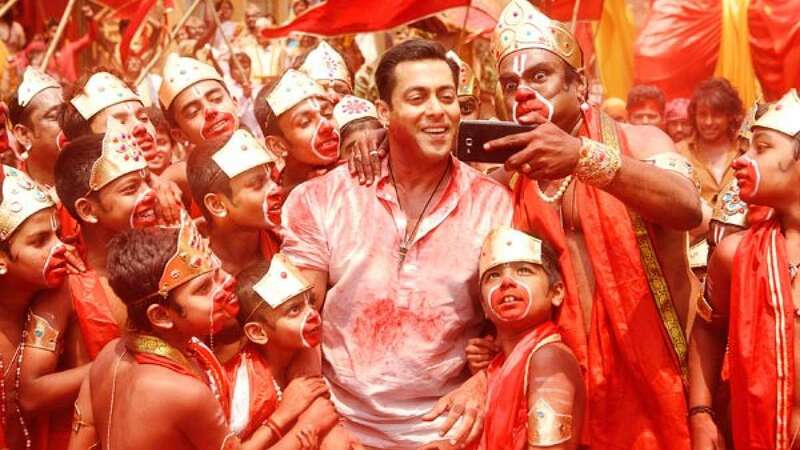 New Delhi : The very first song from Salman Khan’s upcoming movie ‘Bajrangi Bhaijaan’ is out now. It has been titled as Selfie Le Le Re and presents Mr Dabangg in a brand new off-beat dance which is a pure entertainer. The film is scheduled to hit the silver screens on Eid 2015.